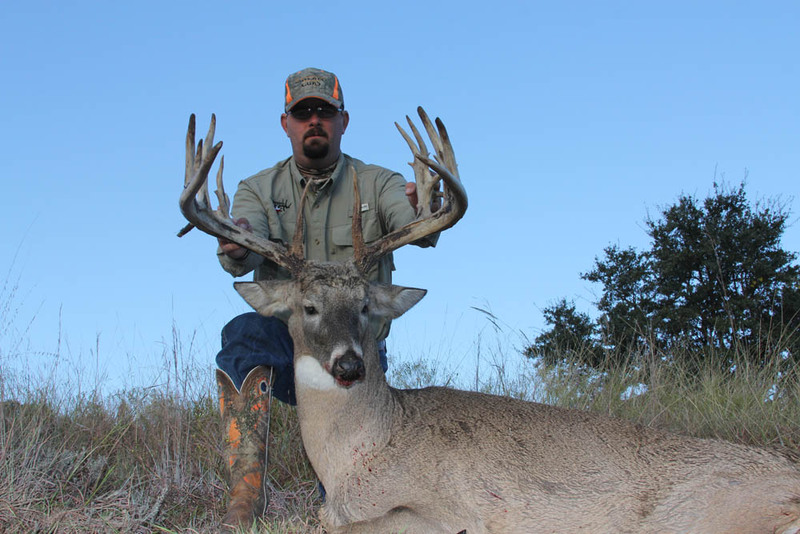 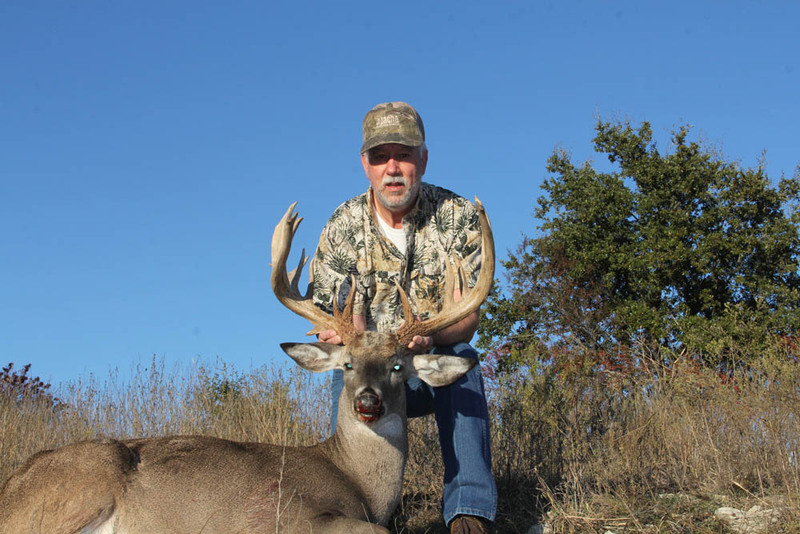 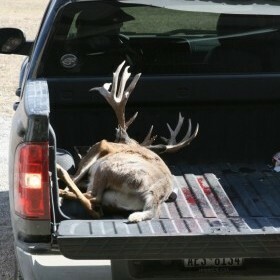 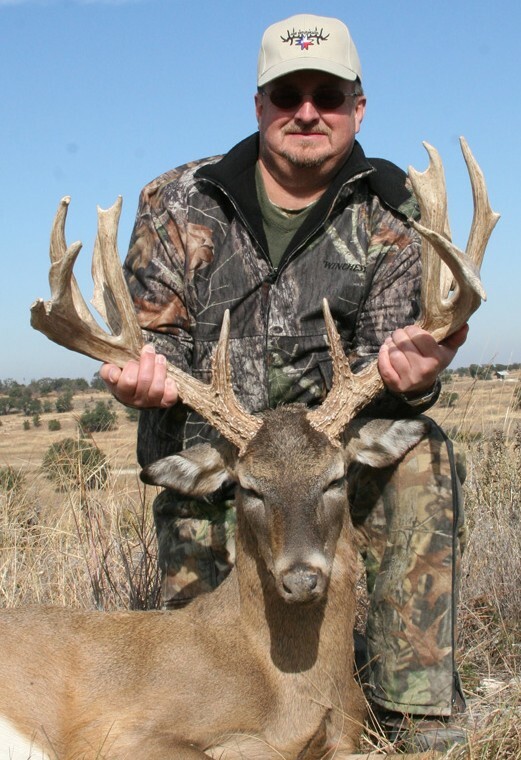 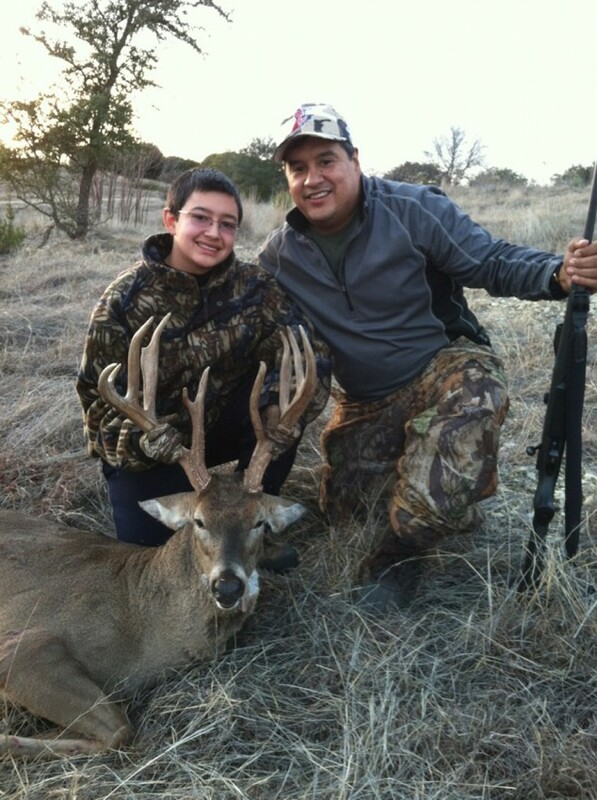 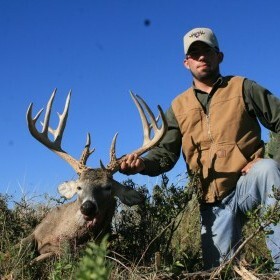 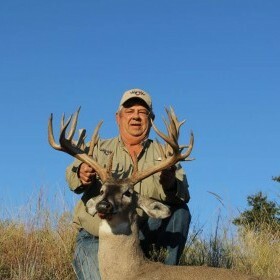 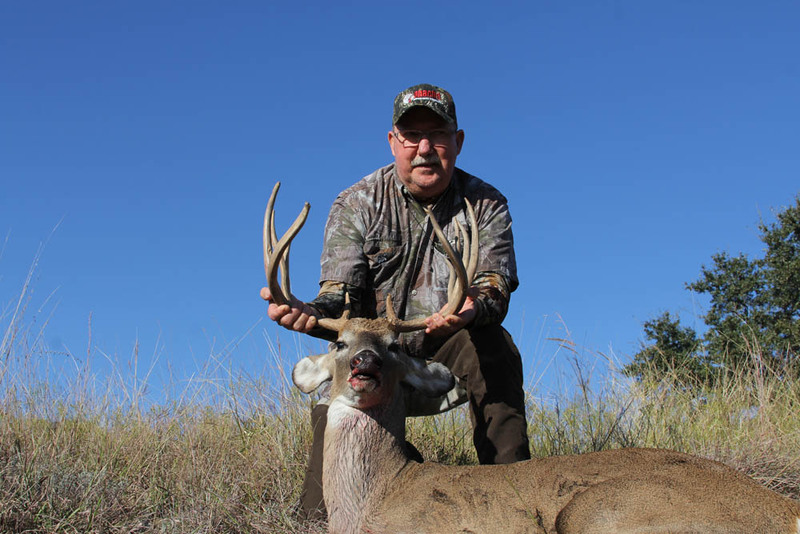 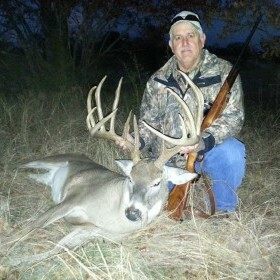 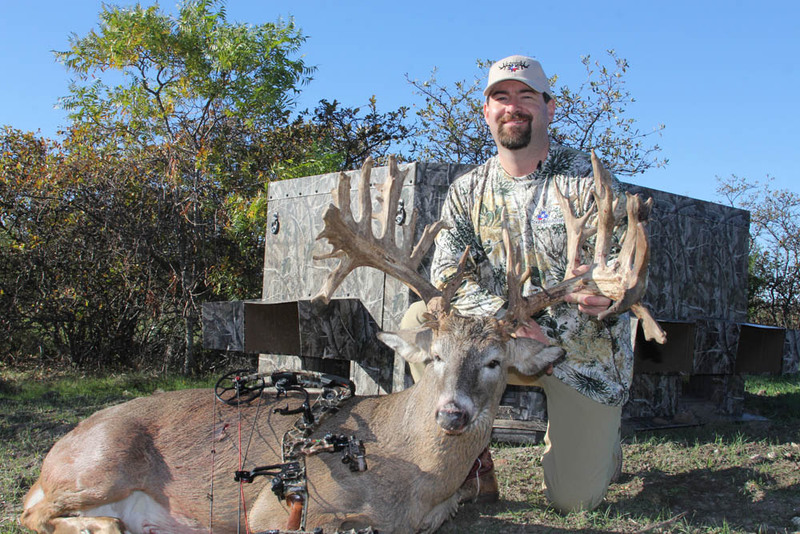 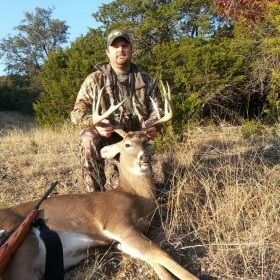 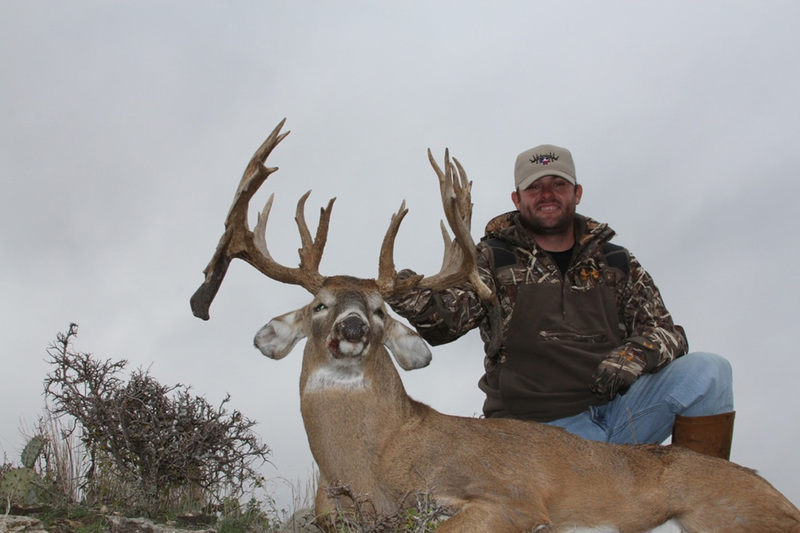 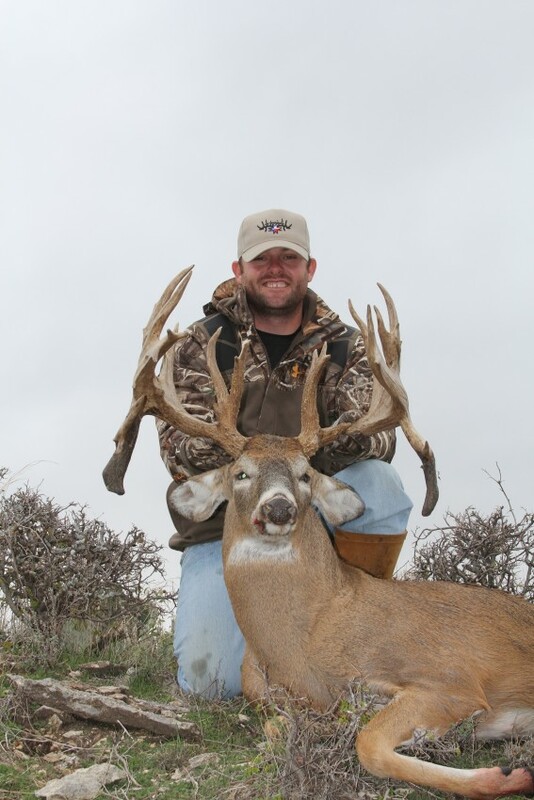 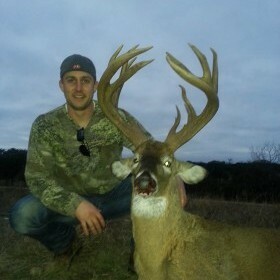 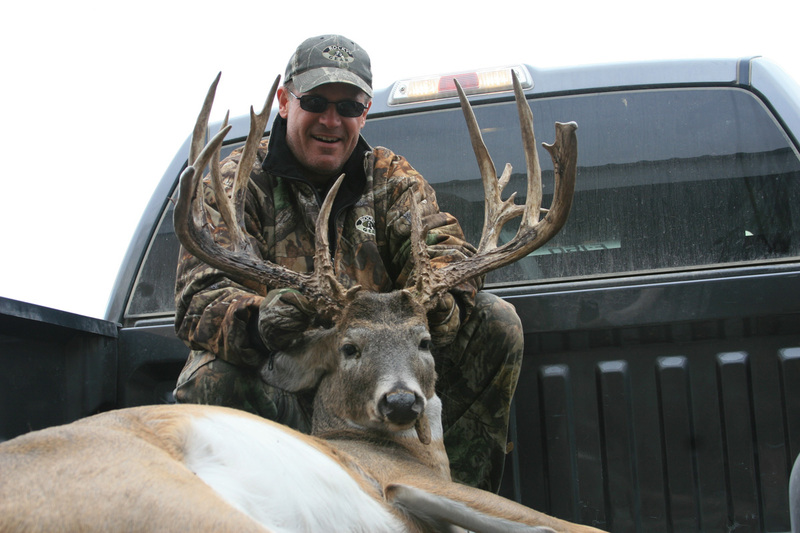 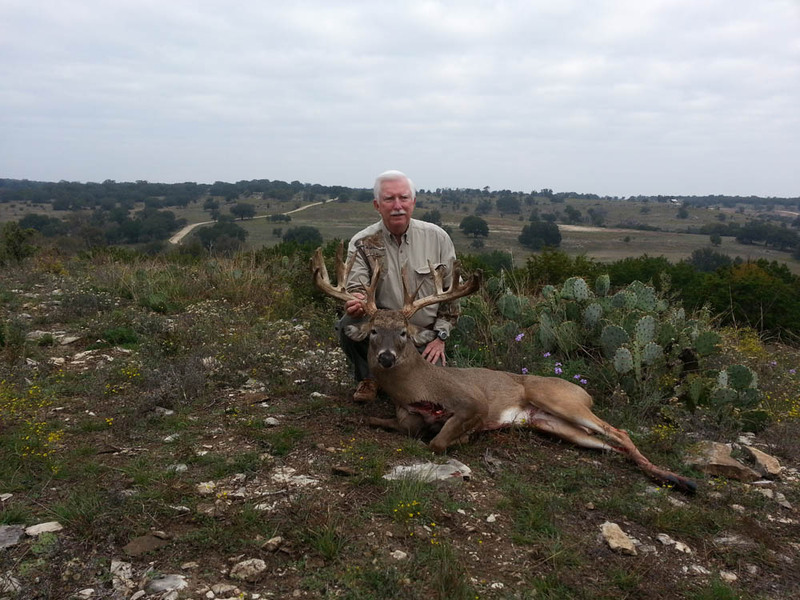 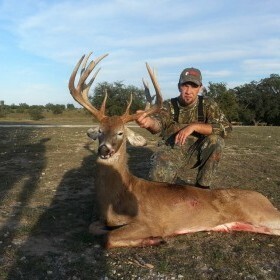 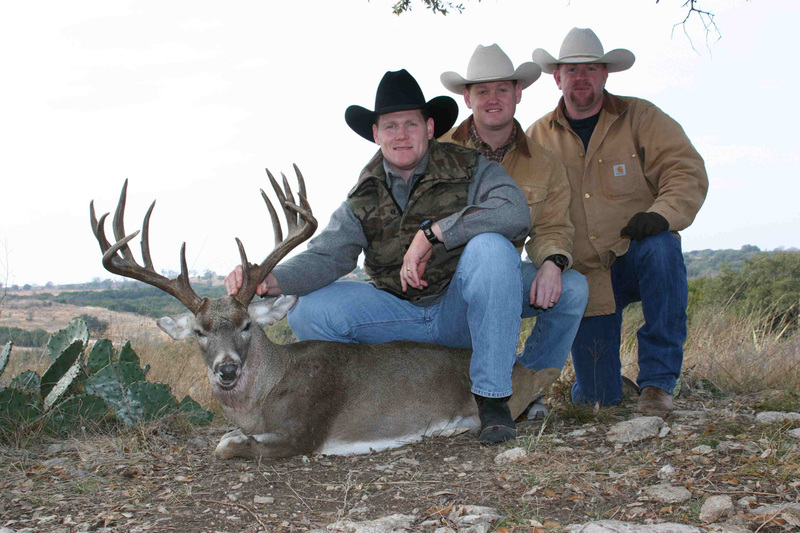 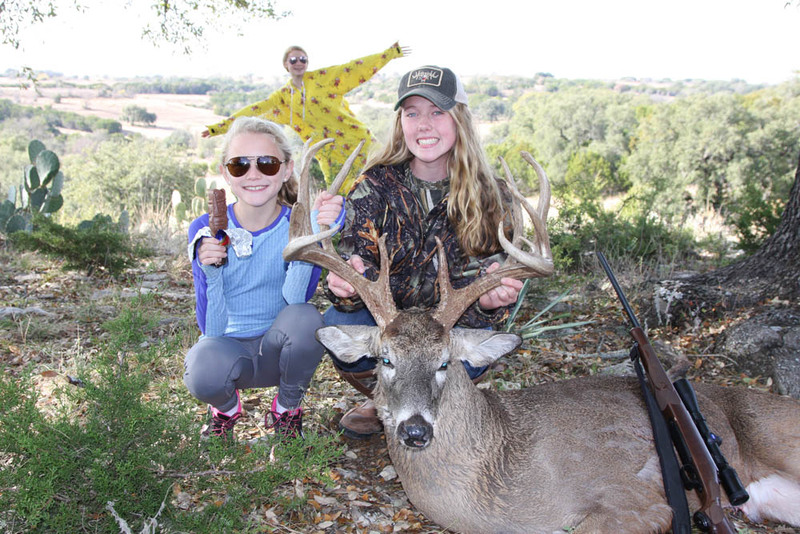 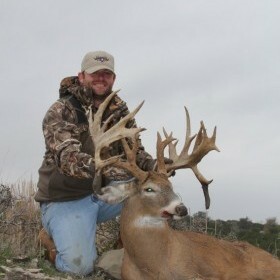 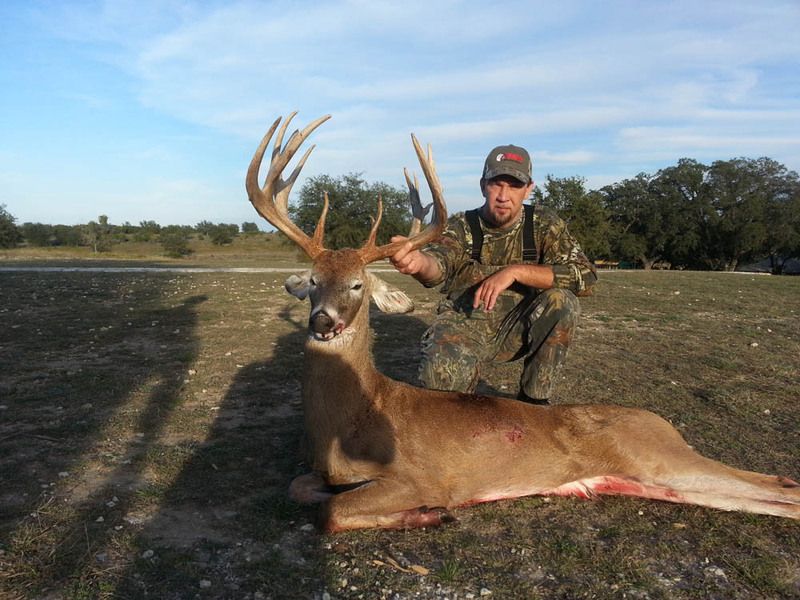 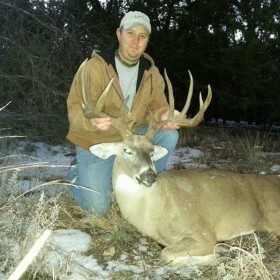 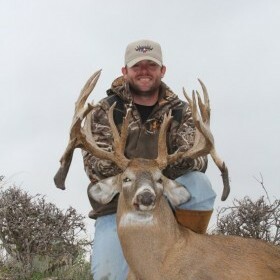 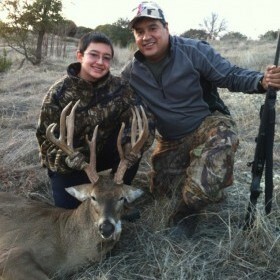 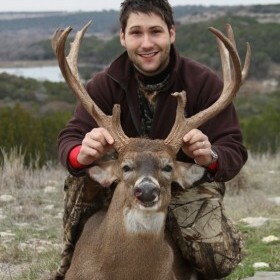 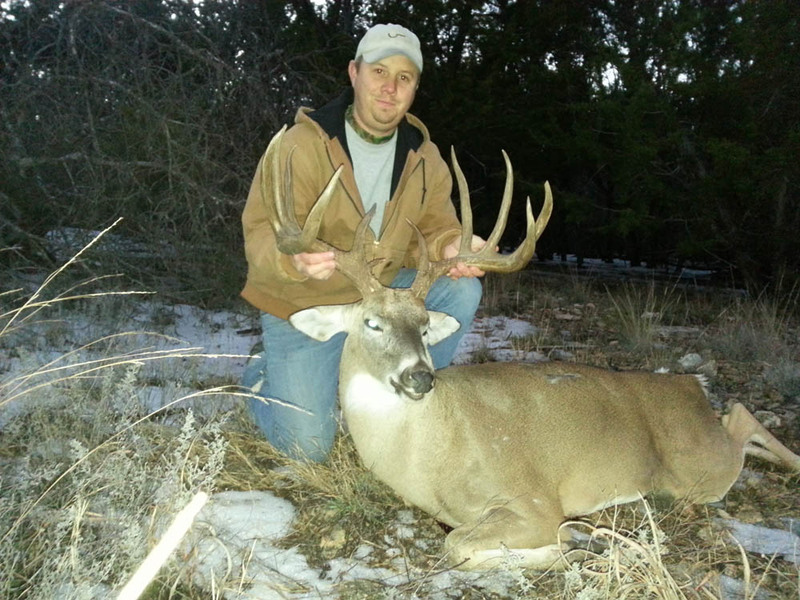 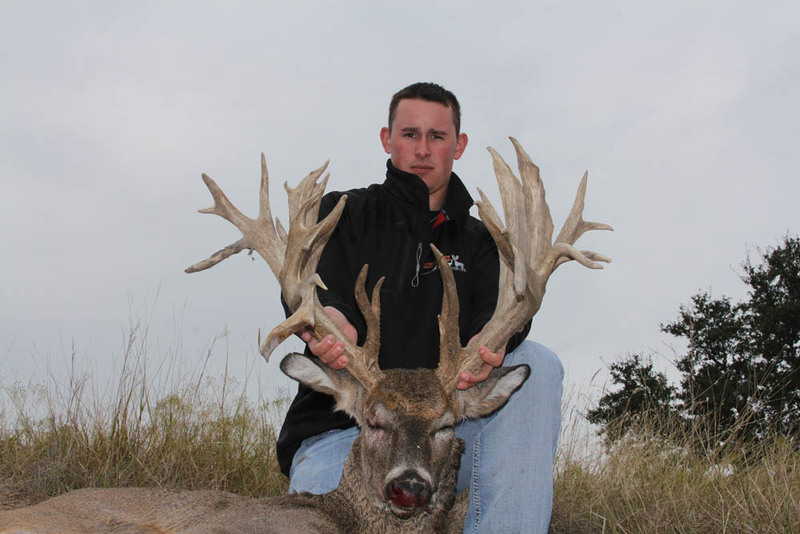 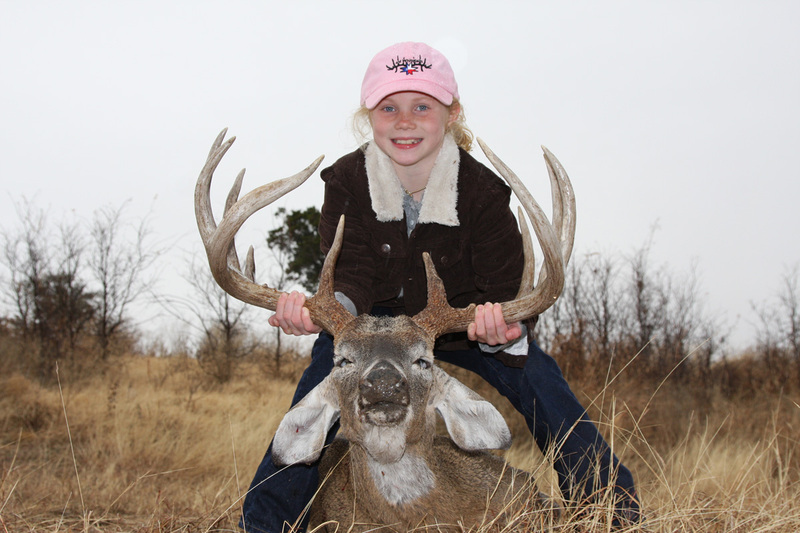 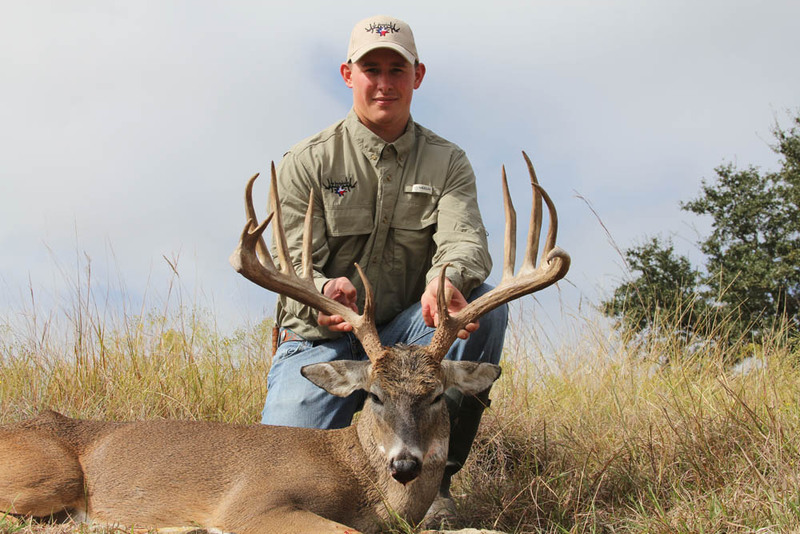 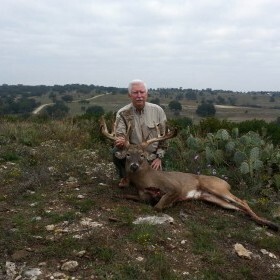 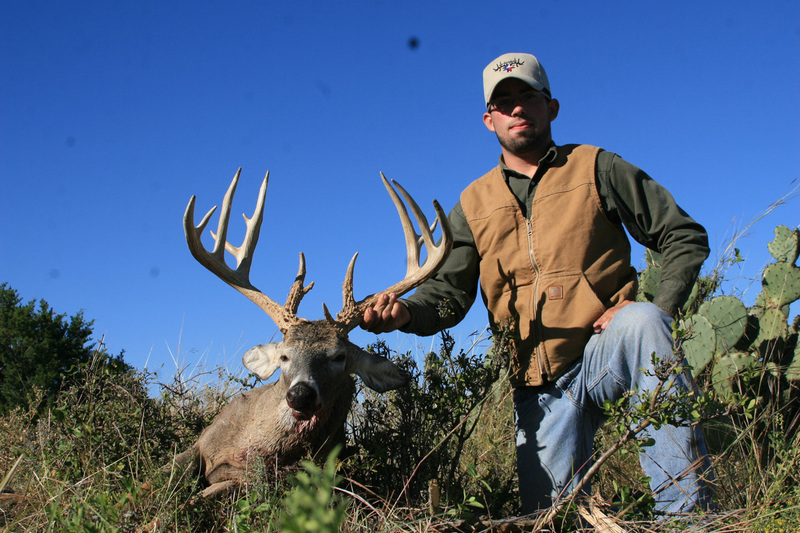 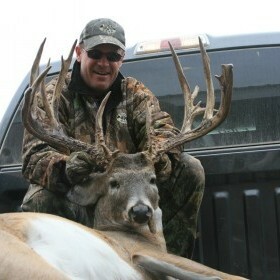 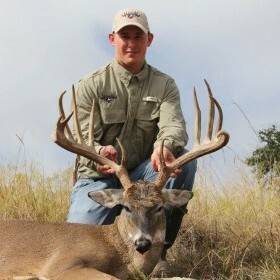 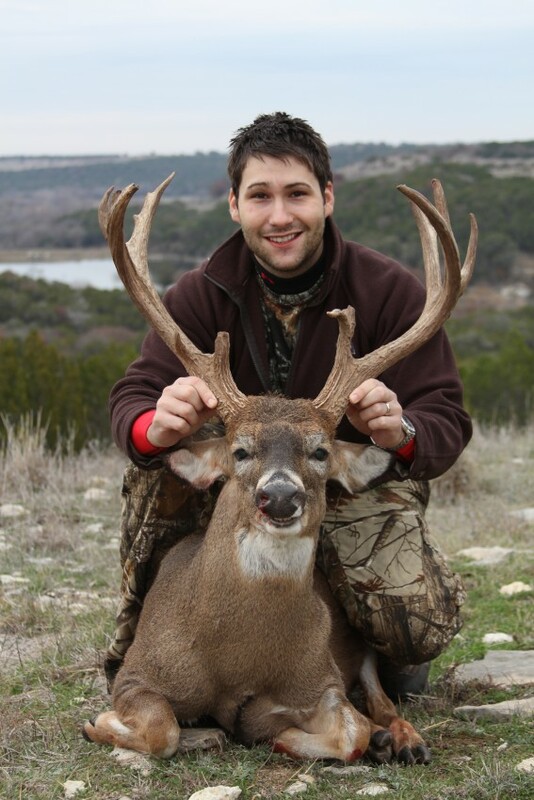 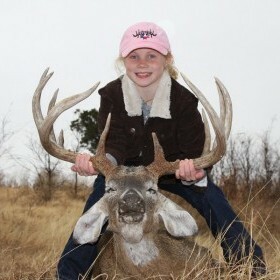 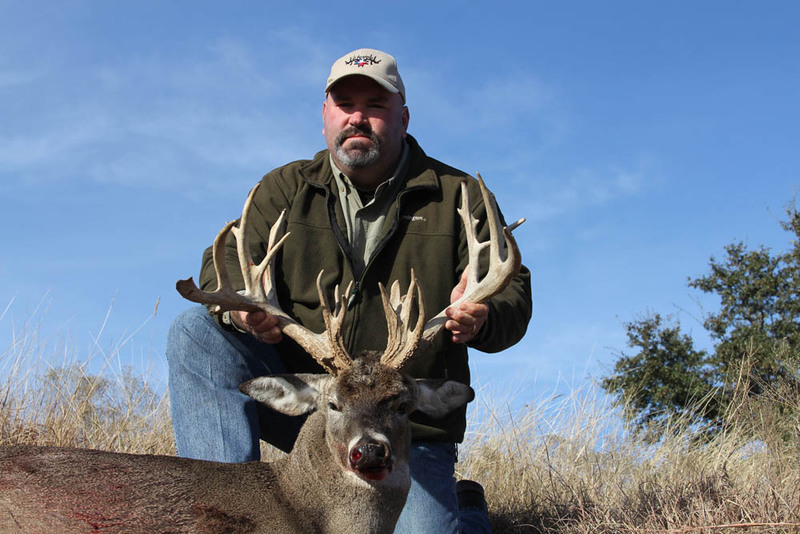 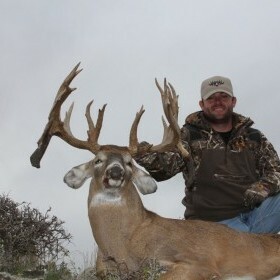 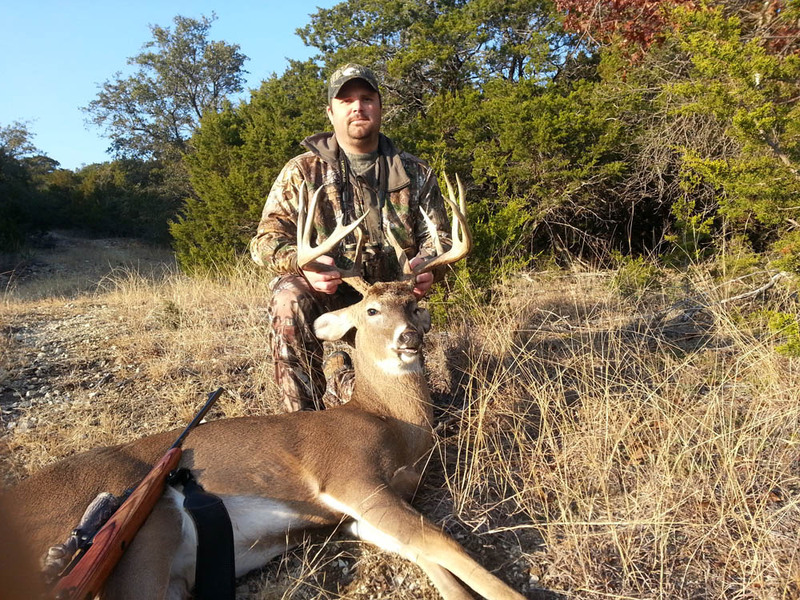 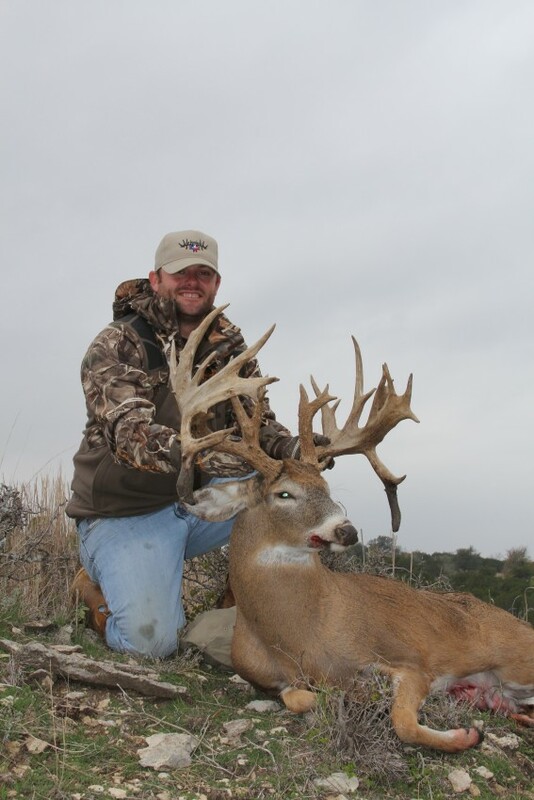 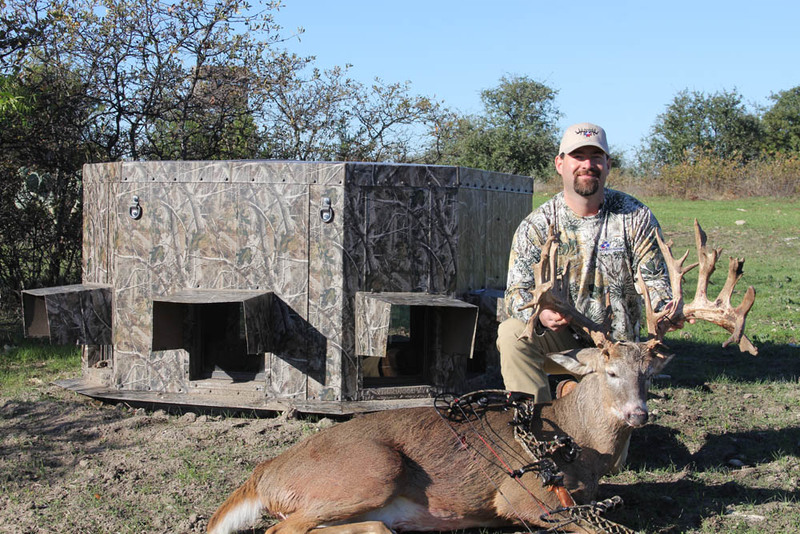 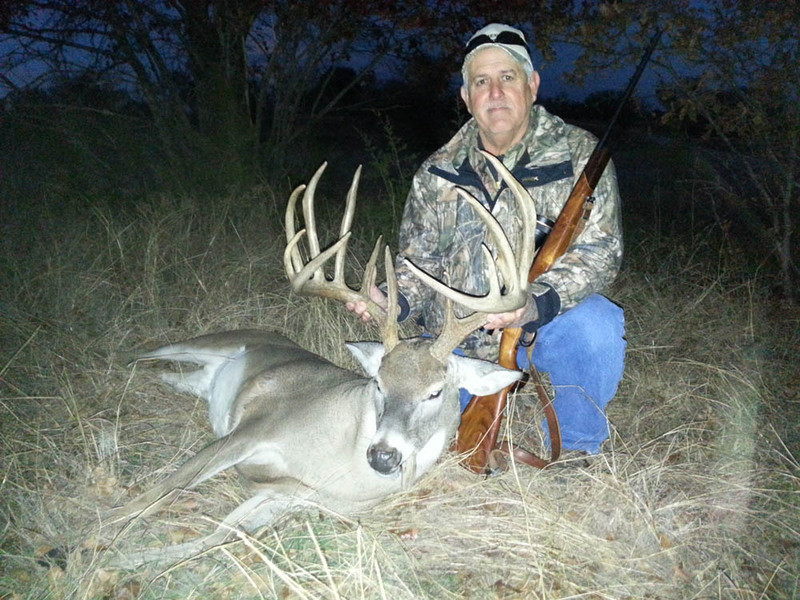 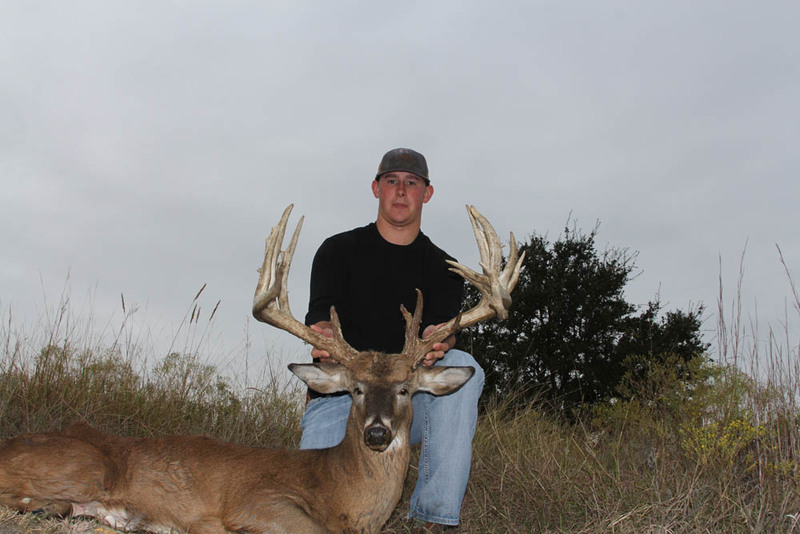 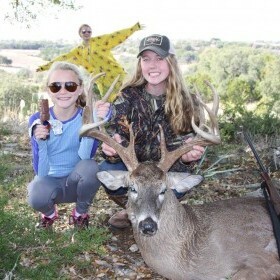 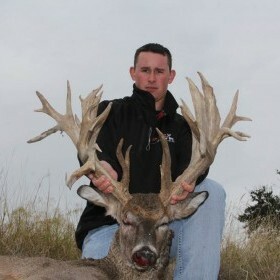 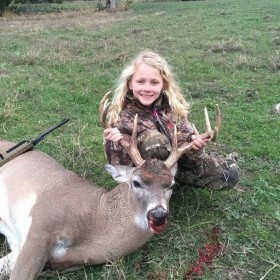 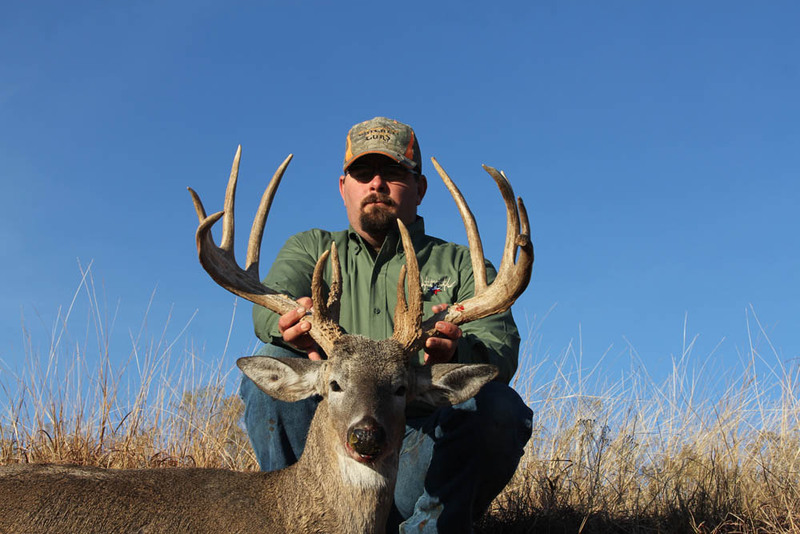 If you want to hunt big whitetails, then 4M Ranch’s Texas whitetail hunts are for you. 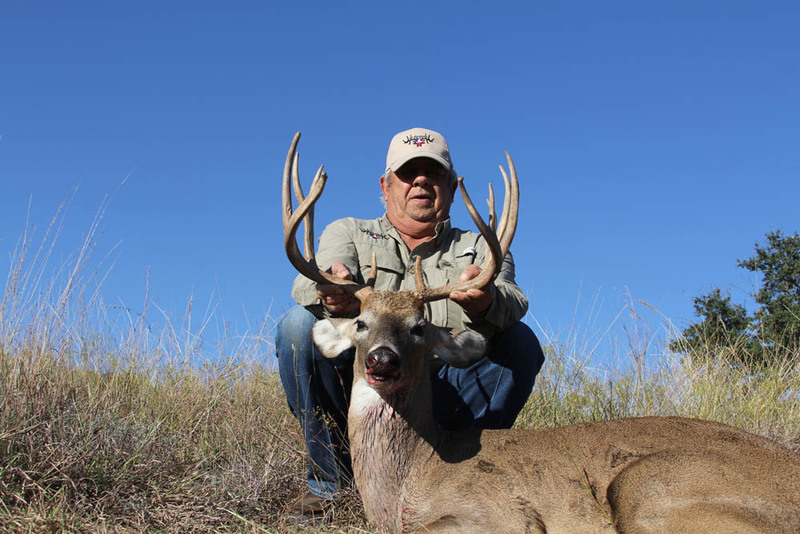 Our intensely managed ranch combined with our superior whitetail genetics have transformed the ranch into the ultimate whitetail hunting experience. 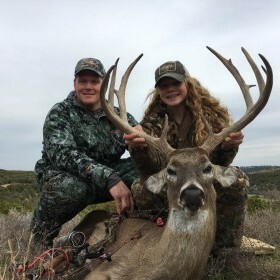 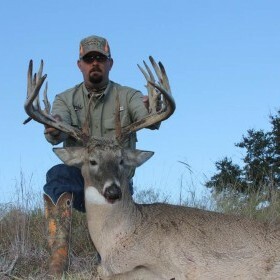 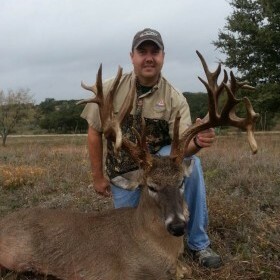 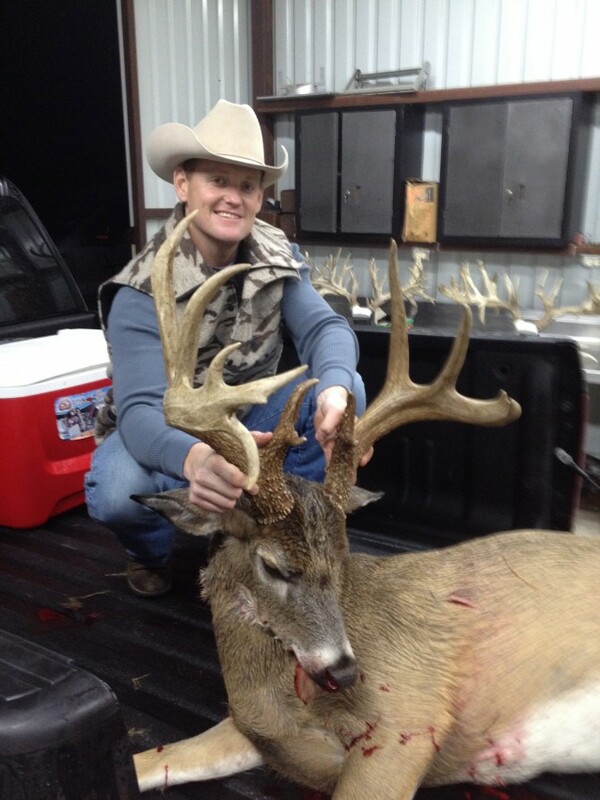 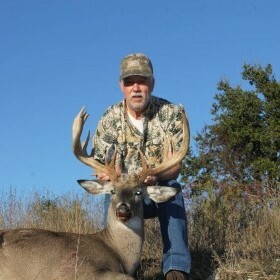 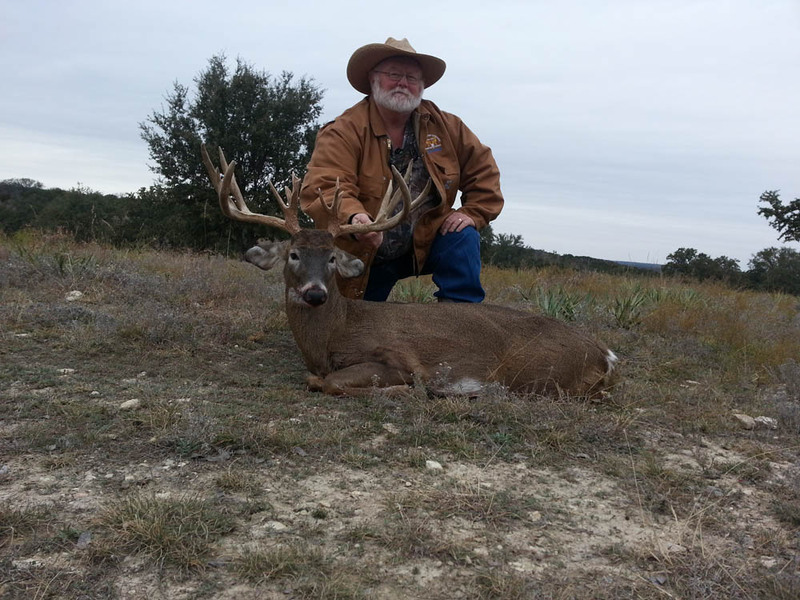 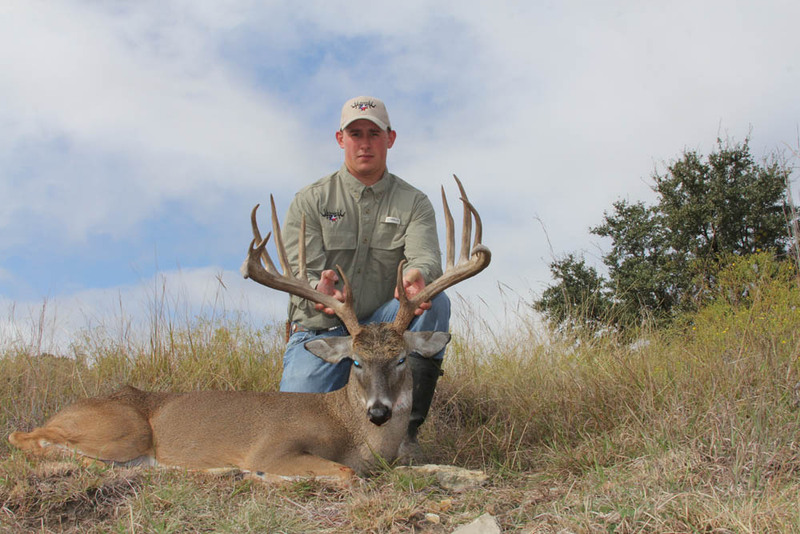 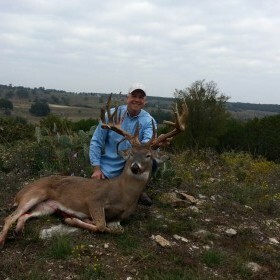 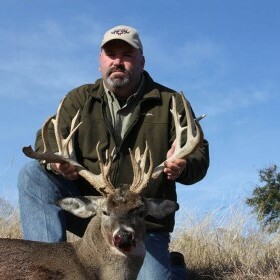 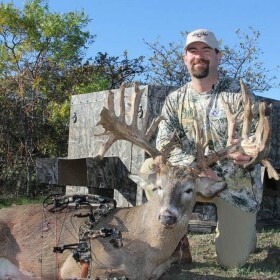 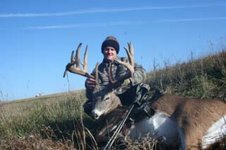 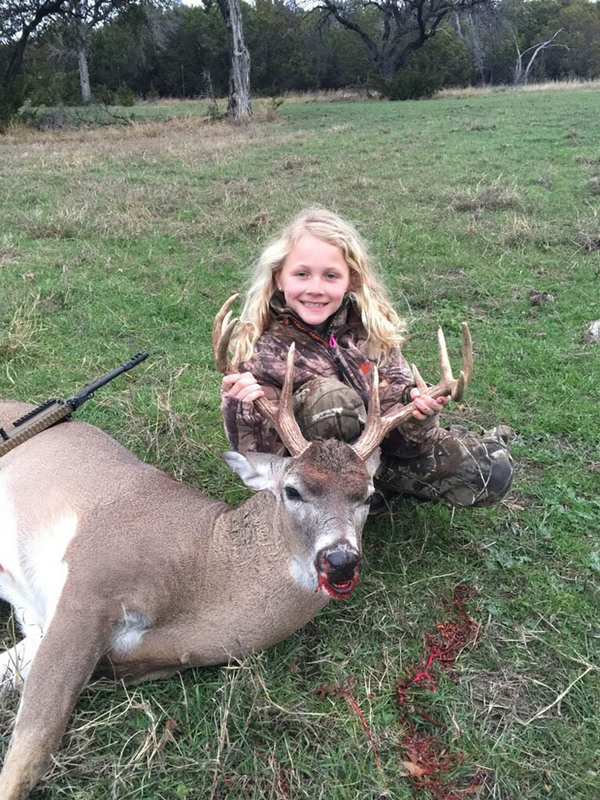 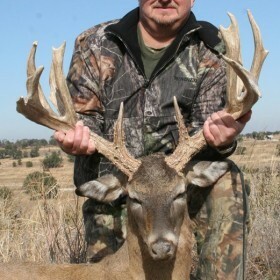 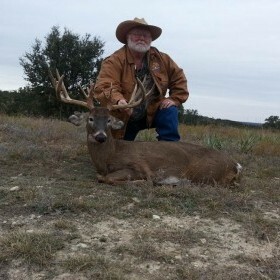 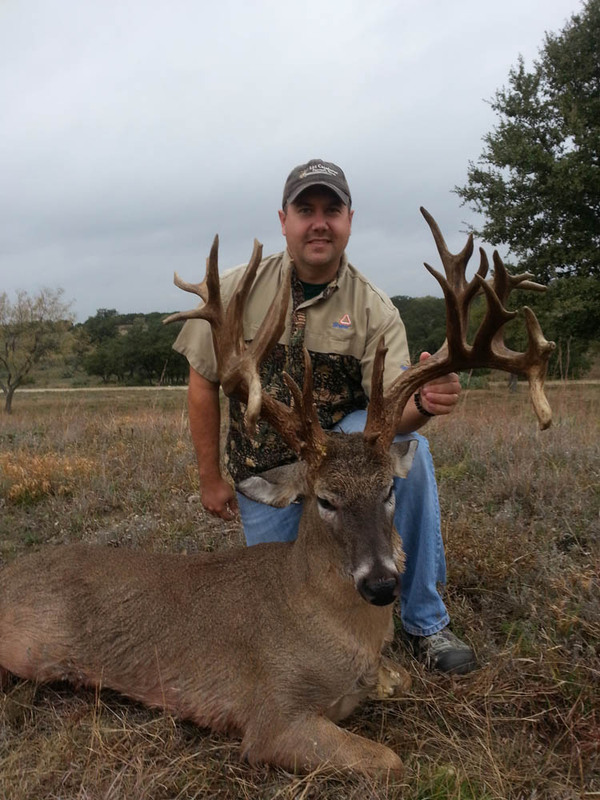 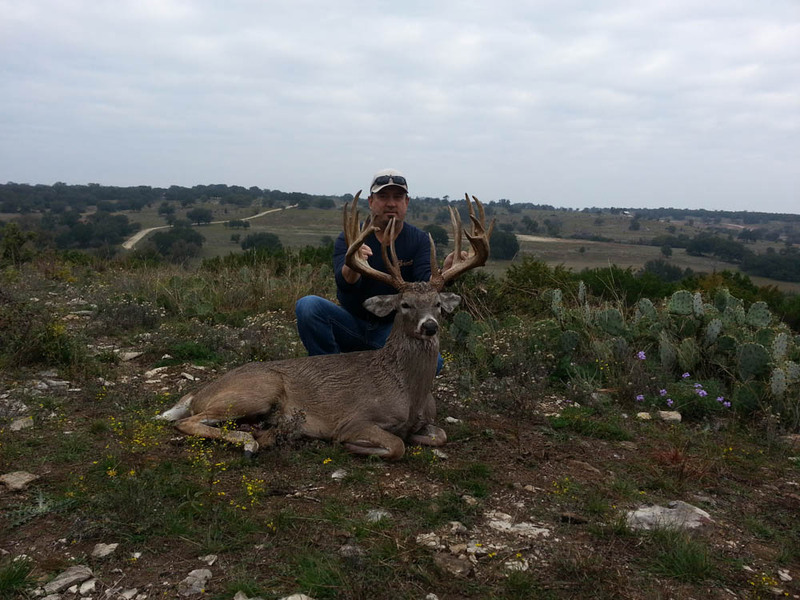 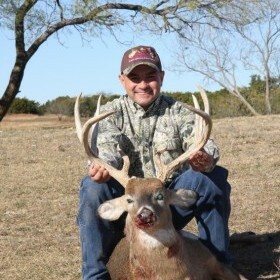 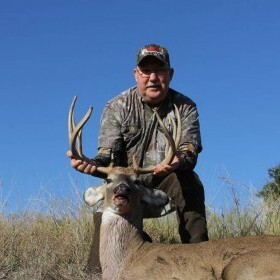 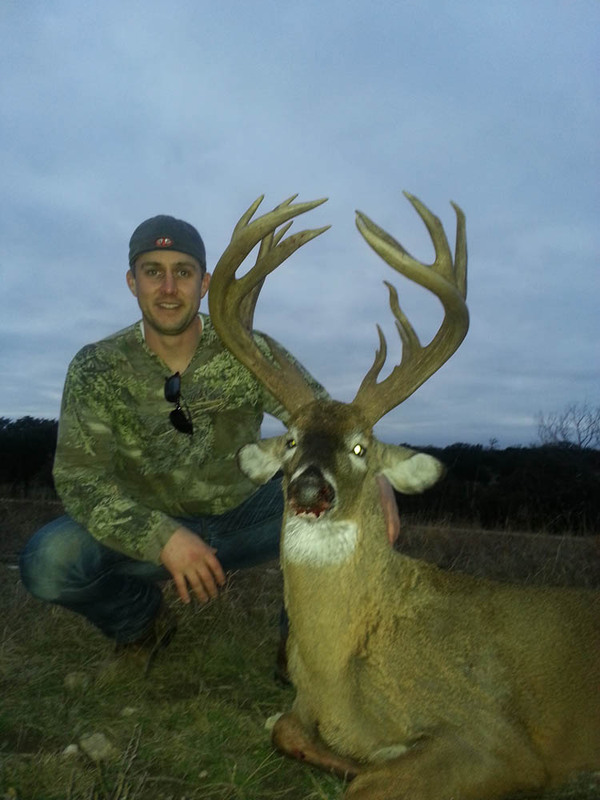 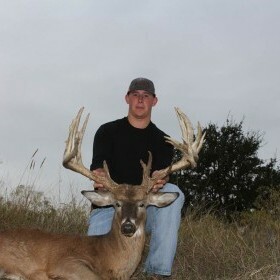 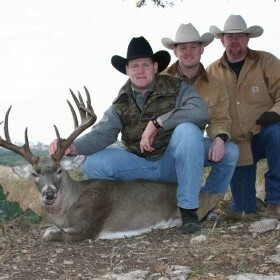 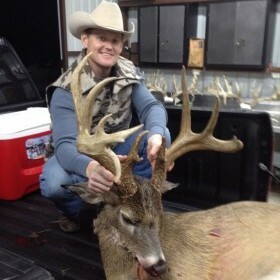 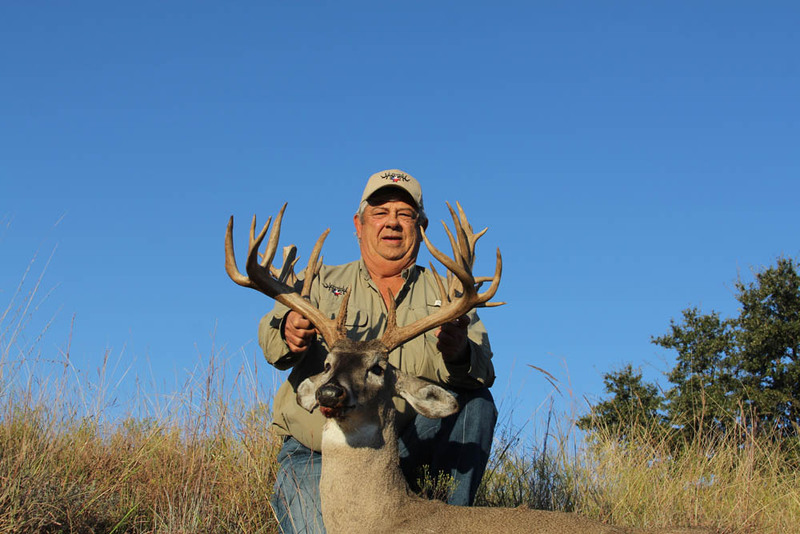 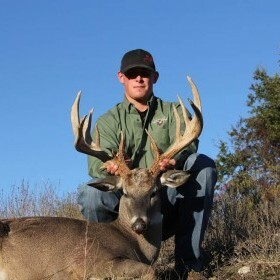 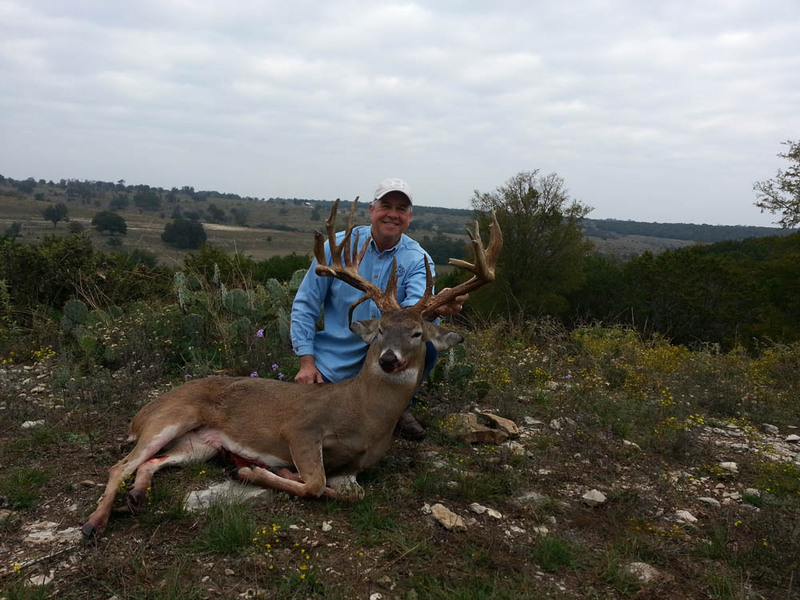 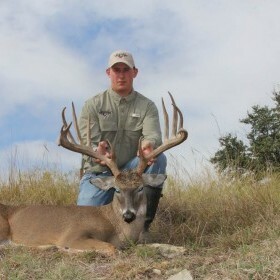 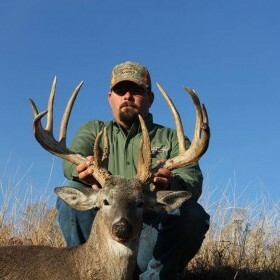 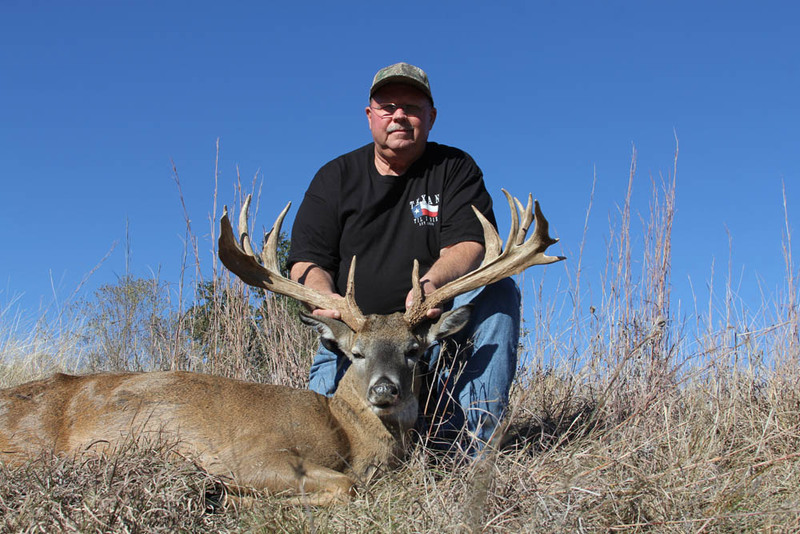 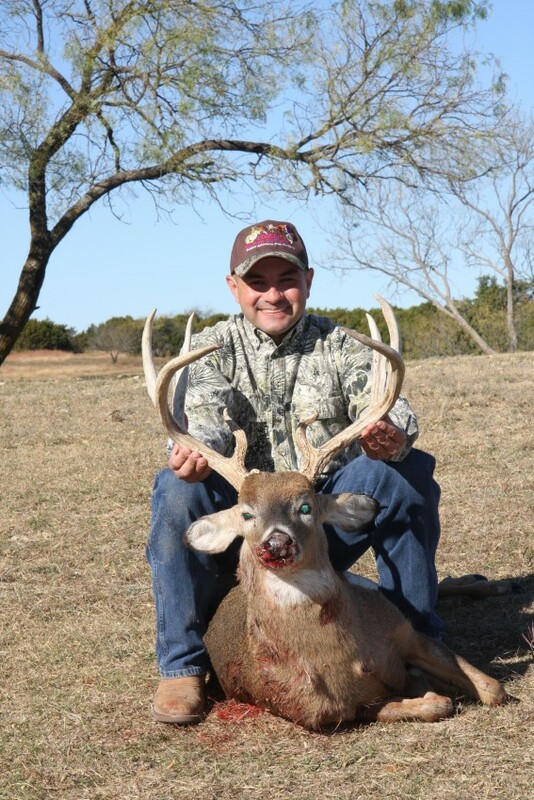 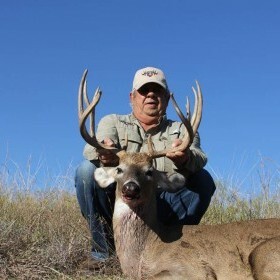 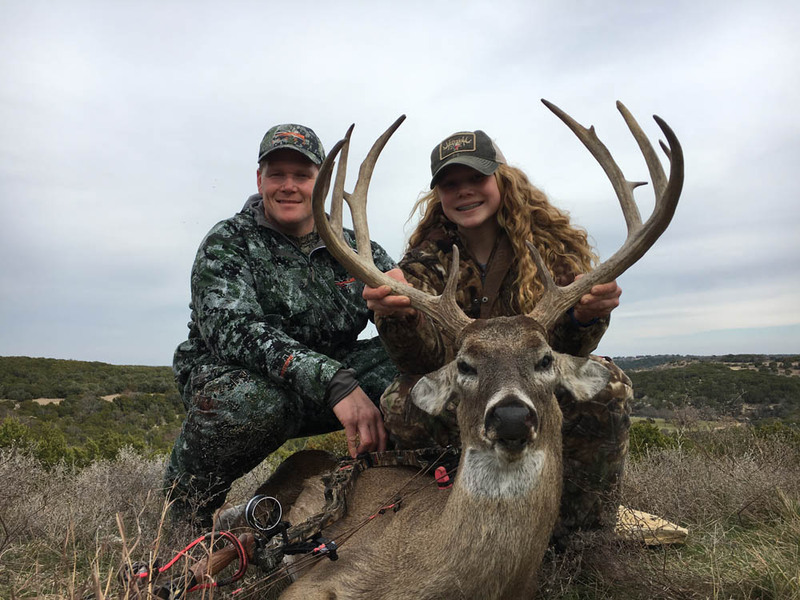 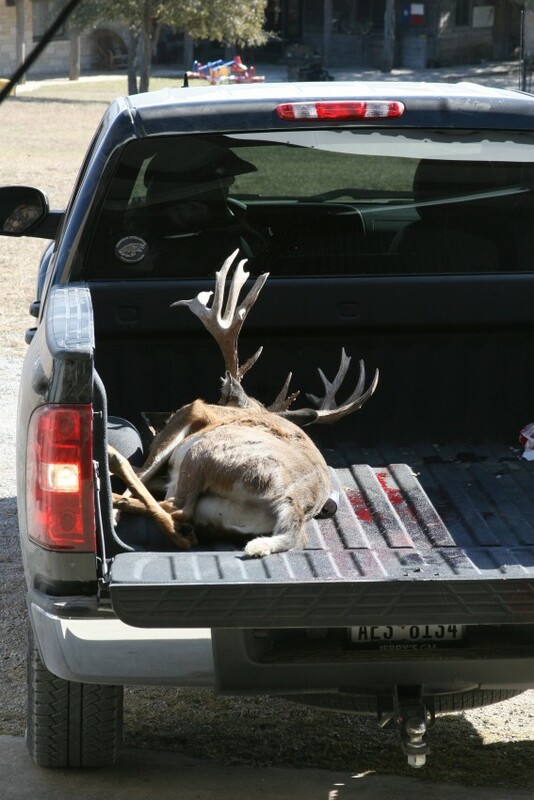 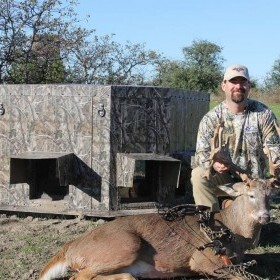 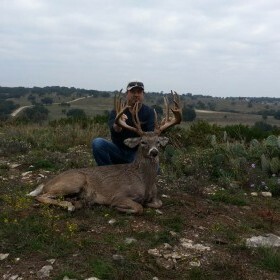 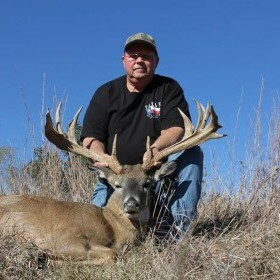 Producing Texas whitetail bucks well over 200 inches, hunters in the pursuit of large trophy whitetails won’t be disappointed when hunting 4M Ranch. 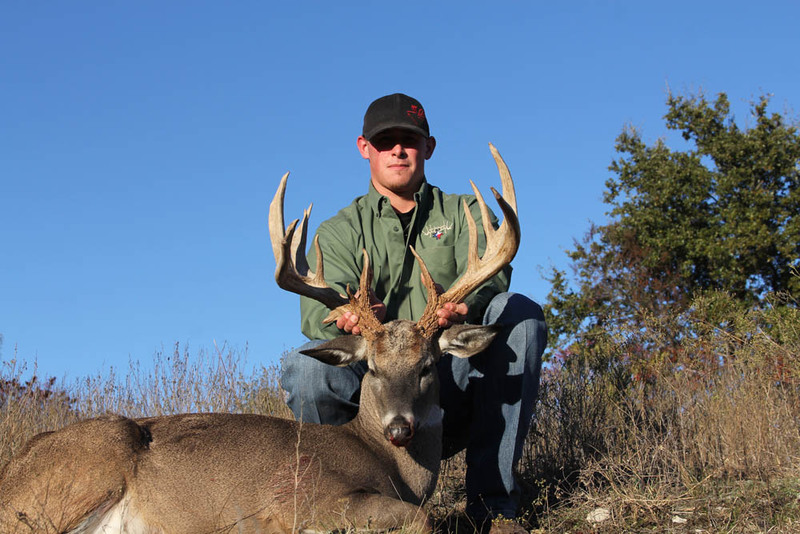 Book your hunt today, availability is limited!